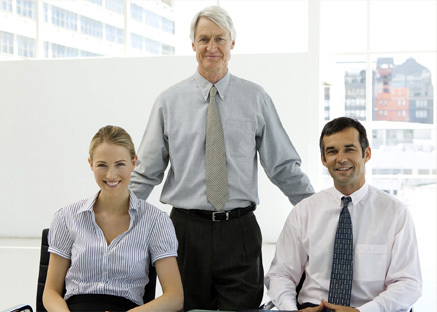 A business consulting firm specializing in family-owned companies. We work primarily with companies in the manufacturing, construction & professional service industries. Our ideal client has revenues between $5M and $100M, who want to grow, care about the legacy of the business and want to protect their financial future. Compass Point provides hands-on consulting & coaching to help businesses close performance gaps; give owners practical, actionable tools that drive growth; develop leaders and position the business for successful ownership transition. All great companies figure out ‘who’ first, then what. These 3 principles are a guide to determine who gets on the bus. Every owner wants his or her business to be something more tomorrow than it is today. How do you make that happen? Owners can’t get out if they don’t have a successor, and companies can’t grow if they don’t attract, develop, and retain talent. Does your family business cause confusion, conflict, or rivalry within the family when it should be the glue that brings everyone together? 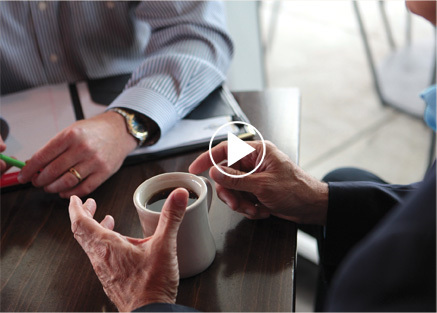 Learn about the complexities of a family business and how to get on the same page. Outside perspective. Honest feedback. Accountability partner. Facilitaton is powerful tool. A consultant can help you uncover the unique obstacles to your company and plot the pathways to growth and profitability. The right fit. The best tools. An experienced coach. Tom Garrity is a Gazelles International Certified Coach & an EPI Certified Exit Planning Advisor. Learn why that matters. What Tom is Reading Now!